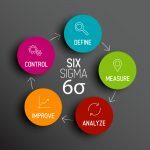 Six Sigma is a broad methodology that can be easily applied in a variety of fields and contexts, and while this makes it a powerful tool, it can also lead to some confusion among newcomers to the field who are not very confident about the right application of Six Sigma in their workflow. 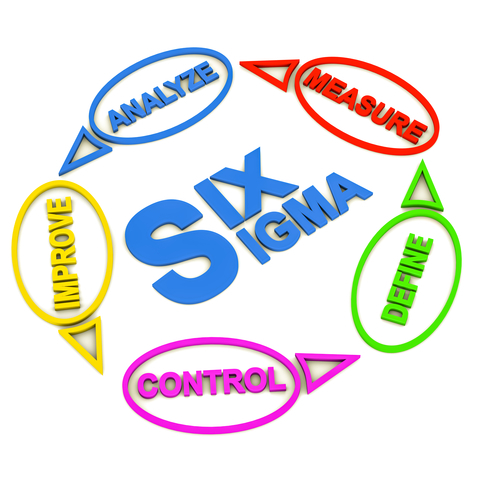 Depending on the kind of organization you work in, you’ll find that you need to utilize different parts of Six Sigma in order to see the best results, and part of mastering Six Sigma lies in developing a good ability to identify the right situations to apply it in. 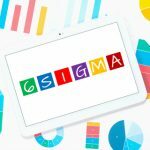 When working in a mission critical organization, you obviously have to pay attention to results first and foremost, and that’s where your focus should be when applying Six Sigma. 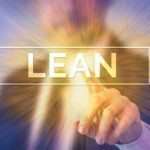 One of the best ways to ensure that as little as possible goes wrong along the production chain is to implement sufficient preventative maintenance procedures in the organization, and make sure that they are placed in the right spots too. 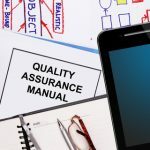 This might seem like obvious advice, but you’d be surprised how many organizations pay little attention to the maintenance of their most important tools, only to end up wondering what they should do once things go wrong. Depending on the context of your specific organization though, it may prove difficult to implement appropriate preventative maintenance procedures on all levels of the company, at least in the amount of time you’d like to do it in. This makes it important to have a well-developed plan that approaches this in logical stages. Another point to consider is that you need to get newcomers on the same page as everyone else as quickly as possible. This often means that you can’t rely on external training entirely, as it can make things too cumbersome and difficult to manage. On the other hand, by getting all your employees to train each other and share their knowledge with newcomers as they arrive, you can easily make sure that knowledge is flowing down the chain at an adequate pace, and that everyone is sufficiently involved in the training of new employees. Of course, don’t forget to also have some systems in place that can verify the results of that training at regular intervals. Otherwise, you might get into a situation where you realize that people have been taught the wrong things for quite a long time and nobody was able to figure that out. This can be obviously be a huge issue in terms of wasted resources, and it’s something you should avoid. It’s not rare that you’ll enter a situation where recent changes to the product have actually made it worse than before. When you’re in a mission critical organization though, this issue can quickly propagate down the chain in unpredictable ways, making it hard for any connected organizations to control their own workflow, ultimately causing huge issues for everyone. The obvious solution which you should be striving for is to ensure that you have some systems in place that can facilitate rolling back to a previous version of the product/service/system in case you discover an issue like that. This might not be an easy task to accomplish, especially in more complex systems connected to multiple data points, but it’s something you’ll want to put enough effort into if you don’t want to see the organization suffering in the long run. Talk to employees on the lower levels of the production chain (if applicable), as they should be able to provide you with some insights into how rollbacks can be facilitated best. Also, don’t forget that it’s pretty much impossible to ensure a perfect rollback, and you’ll have to sacrifice some parts of the progress you’ve made in any case. It’s important to account for that in your planning if you don’t want to find yourself in a situation where you’re wasting a lot of resources but you’re not sure why exactly. Don’t expend too much energy on improving the situation with your rollbacks if it’s clear that they can’t be improved any more, and focus on other parts of the organization and its current issues.